1.Don't stop playing outside in the water this summer just because the sun went down! 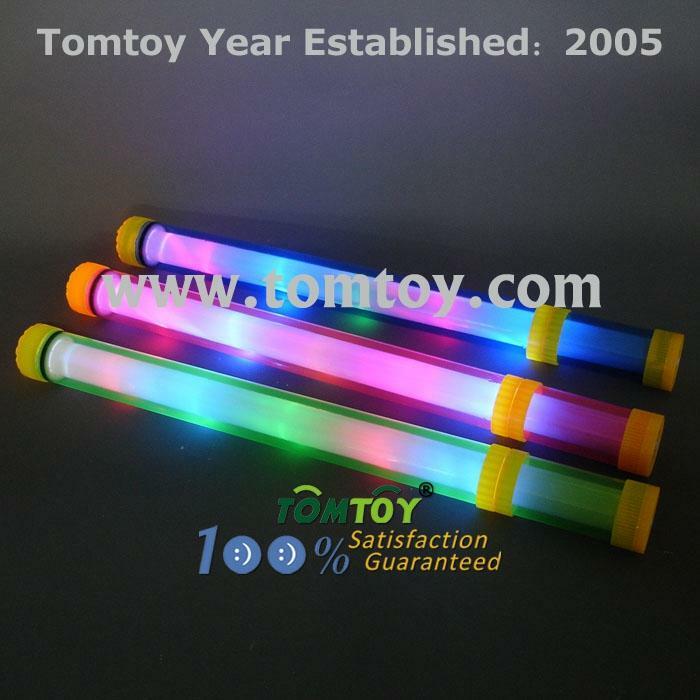 2.Our 19" (when not extended) LED Pump Water Gun comes with built in multi color LEDs. 3.Each Pump Water Gun can hold up to 16 ounces of water and comes with batteries included and installed. 4.Our Light Up Pump Water Gun also features 3 different light modes. Choose from; fast flash, slow flash and color morph.